Dads - after countless shoots, I know that for most of you a family photoshoot is not top of your list of things to do, but I just want you to stop for a minute and think about what your children are going to remember about you and their childhood in years to come. 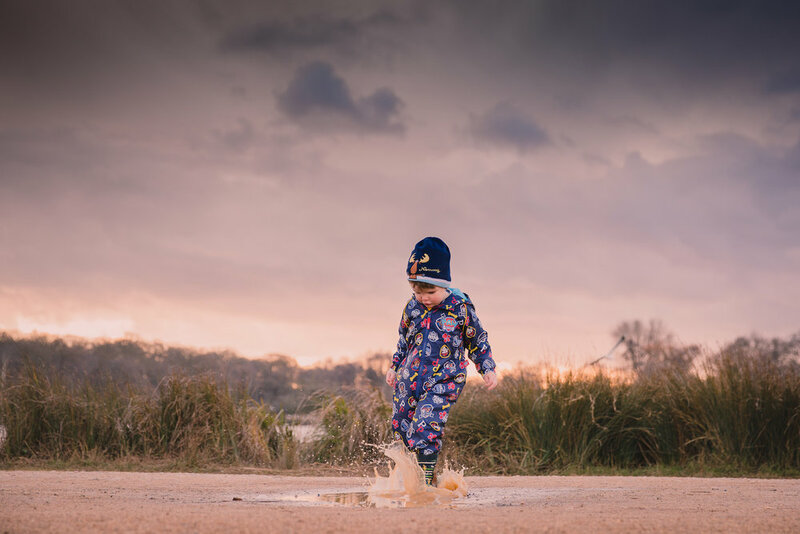 Will they remember the tickle fights, being thrown in the air, the hugs and cuddles over scraped knees, stories at bedtime or the silly impromptu games you always play? Will they remember the love in your eyes, the feel of your strong arms around them or the feeling that they are flying, perched high up on your shoulders? 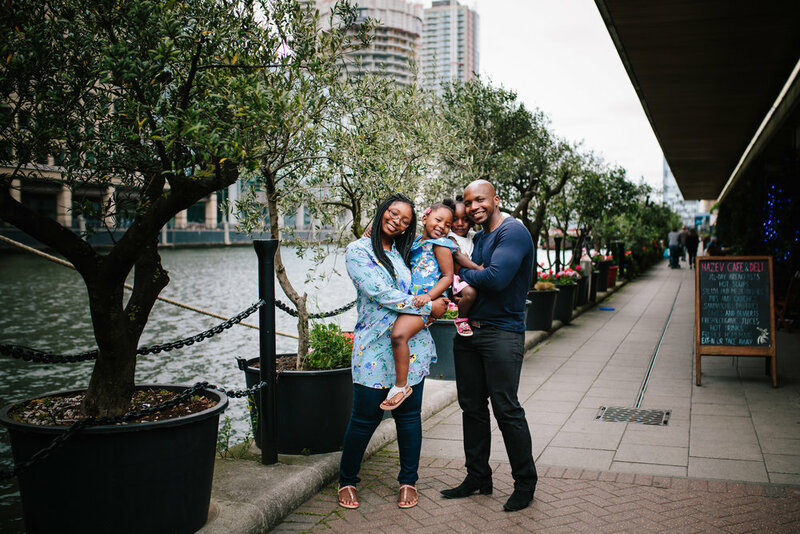 Memories matter and I firmly believe that family photography is an investment in your future, a tangible record of who you are and where you are, right now. And dads when you book a photoshoot with me, you don't even have to look at the camera if you don't want to. I just need you to play with your kids, the same way you do every single day - and occasionally wrap your arms around your partner (that awesome person you fell in love with, all those years ago). To celebrate all those great dads out there in the run up to Father's Day, I am offering a free framed 12"x8" fine art print for anyone booking a family photography session for any time this year, with me, before June 17. I still have a few sunset sessions available this month and am taking bookings for July right through the summer. These are just a few of the lovely things my clients had to say about me last year and the best thing about 2018 is that I am looking forward to photographing each and every one of them again - I'm looking forward to capturing those bumps that have become babies, the babies that are now toddling around and the children who are now that much bigger and that much more grown up. One of the things I have loved the most about the past few months is the excitement of photographing expectant parents and having the privilege of documenting some precious moments when their tiny babies finally make their appearances. There really is something special about seeing the utter love and devotion a parent has for their child (no matter how old they are!) and for me, there is no greater joy than being able to witness this special relationship and capture it on camera. I've loved every moment of my family sessions throughout 2017 and I am excited about what this year has to bring. Nothing beats a session involving a toddler for sheer energy and fun. They may be tiny but our little people have a huge amount of energy and BIG imaginations. I loved every spin, twirl, running jump and fierce cuddle of 2017 and I'm looking forward to many more this year. As you can see, choosing just a few highlights of the last year was an impossible task. Not only did I have trouble choosing my favourites, I also got caught up in memories of all the wonderful people I've met and captured on camera. The excited, nervous and always-glowing pregnant mums and dads-to-be; the tiny newborns whose adoring parents just can't stop kissing and cuddling them; those beaming, giggling babies, the full-of-life-toddlers and energetic children, those big from-the-belly laughs and the fierce cuddles along with all the love and joy that the people closest to us can bring. It made me realise just how much I loved photographing all the lovely families I met in 2017 and just how excited I am for the year ahead. 2018 - I'm ready for you! 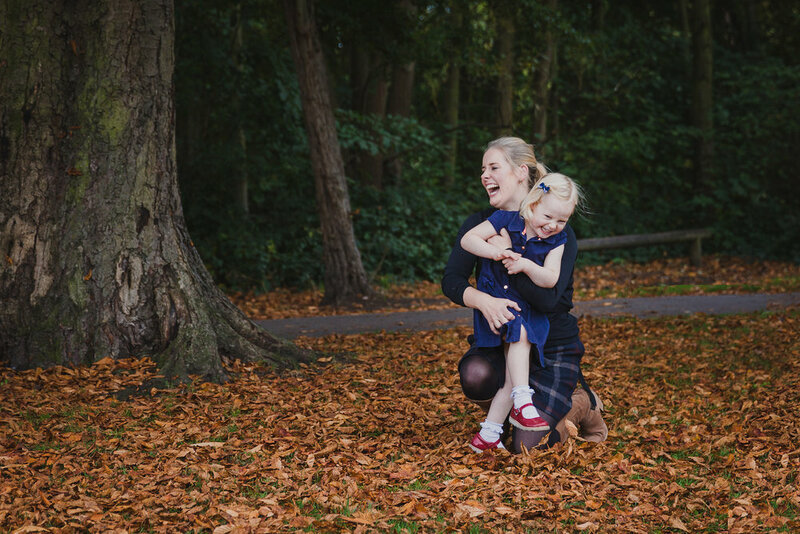 My name is Kirsty Hamilton and I'm a lifestyle family photographer. 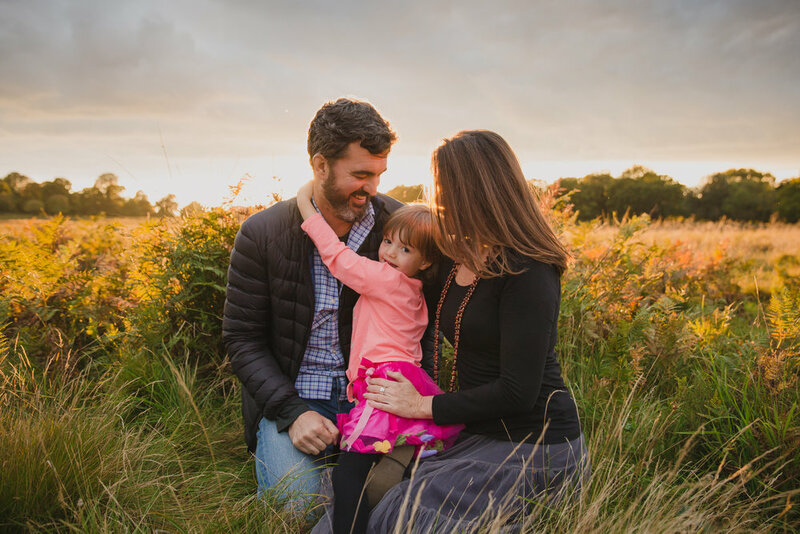 And I'd love to do for your family exactly what I do for mine every time I pick up my camera, work a little magic, freeze time for a few seconds and capture some lovely images of you and your family, as you are, right now. For more information please do contact me, I'm looking forward to meeting you! And so begins one of the most well-loved bedtime stories in my house, it's one I know by heart. I've probably read this story a thousand times. I can recite it, word for word, right to the end. But that last whispered line still gives me a lump in my throat and makes me tear up (just a little) every single time. Because it's a truth universal that our children cannot possibly comprehend just how much we love them. Nothing could be closer to the truth for this wonderful couple and their miracle twin baby boys. Their excitement, joy and the love they have for eachother and their little guys was palpable and I was so privileged to be able to share in this wonderful time for them. I adored my session with these two lovely parents and their little miracles, who I just know will be adored - right up to the moon AND BACK.